Eek! Christmas is just a handful of days away - - are you scrambling for last minute holiday gifts? I am going to admit that I have a few more to buy before the big day. Tech gifts are always popular to gift and receive. 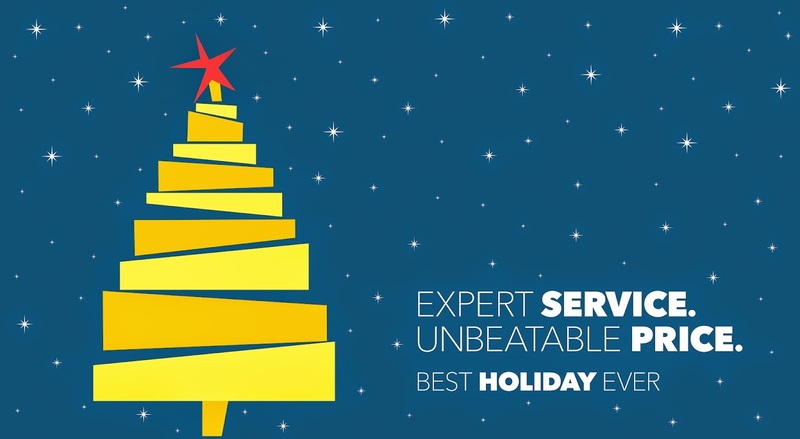 Best Buy offers expert service and unbeatable prices on the following top gifts. 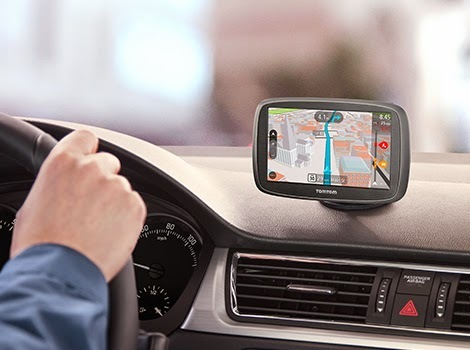 A navigation system is a must. Especially because I am just horrible with directions. These nifty portable systems have gotten so much more advanced than my original one from back in the day. I gifted my mother with one last year and I think my mother-in-law needs one this year! This is a must have for all the kids nowadays. 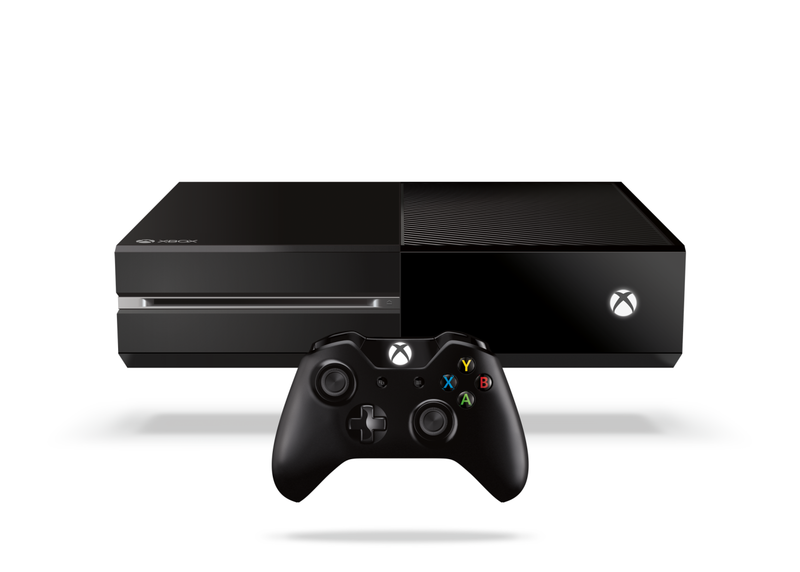 I know that my brother plays games quite often and the Xbox One would be a fantastic surprise gift! Awesome. 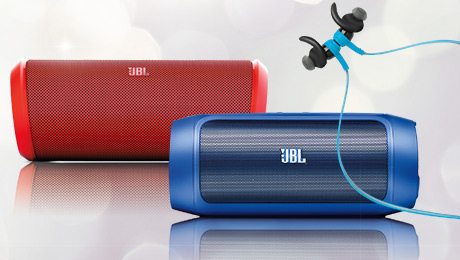 JBL has quality products that you just can't go wrong with when selecting the perfect gift. 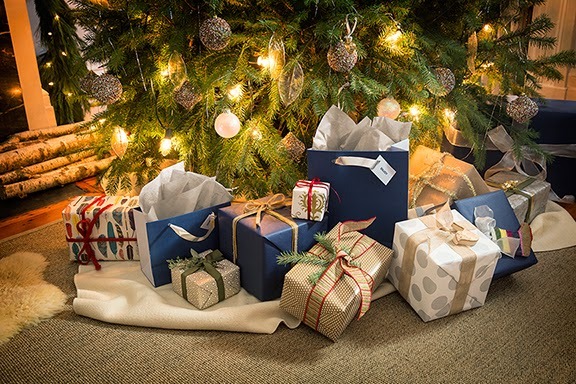 What are the last minute gifts you are looking for from Best Buy? I absolutely love Best Buy! I was just there looking at camera lenses and headphones. They have a great selection! Great ideas! You can always find something good at Best Buy. I was just in Best Buy yesterday shopping for some gifts to give. They had a great selection and wonderful sales going on. I can absolutely always find gifts at Best Buy! 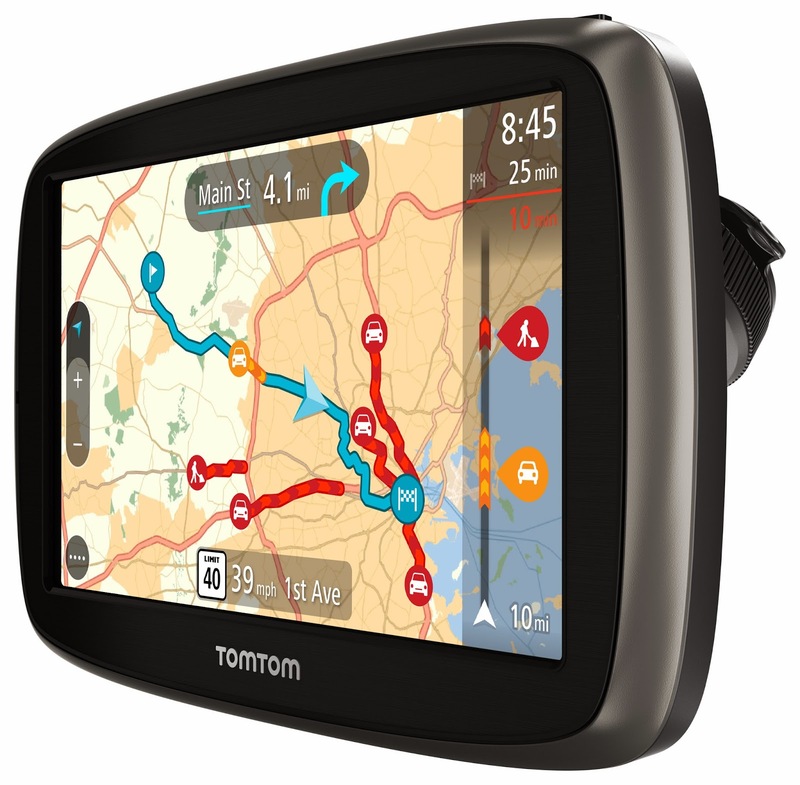 I love the TOM TOM 50s. Wow! What an upgrade from the one I have now. I love Best Buy and the Garmin GPS with lane assist. My husband and I rented a car for one of our trips and the Garmin came with it. The lane assist feature was invaluable because there were several instances when we needed to be in the correct lane quickly. 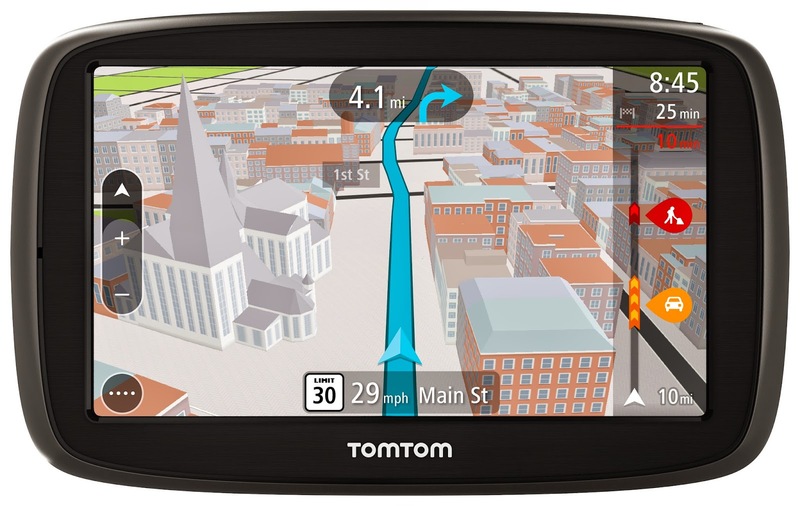 The lane assist feature tells you which lane to get in in plenty of time.